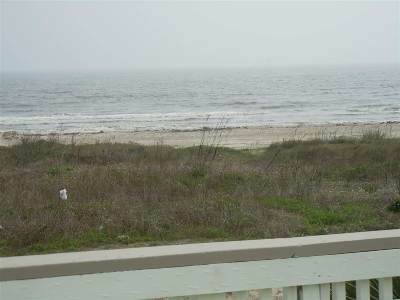 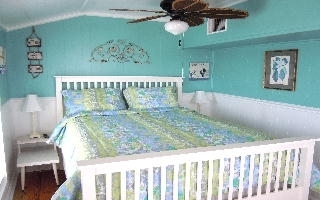 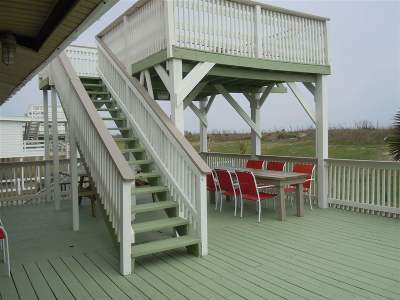 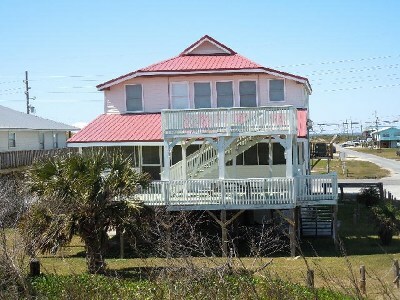 This 3 story 3400 square feet of Beachfront home is ready to accommodate large group gatherings. It has a total of 9 bedrooms, 3.5 baths and 3 kitchens. Each floor can be used separately giving privacy to the other floors or just using a portion when the guests only need a small part of this beach house. 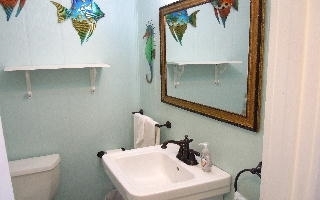 It has many options for use as well as for investment. 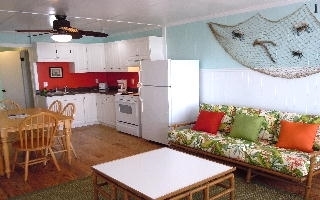 A rental history can be provided for those looking for a beachfront home with potential rental business. 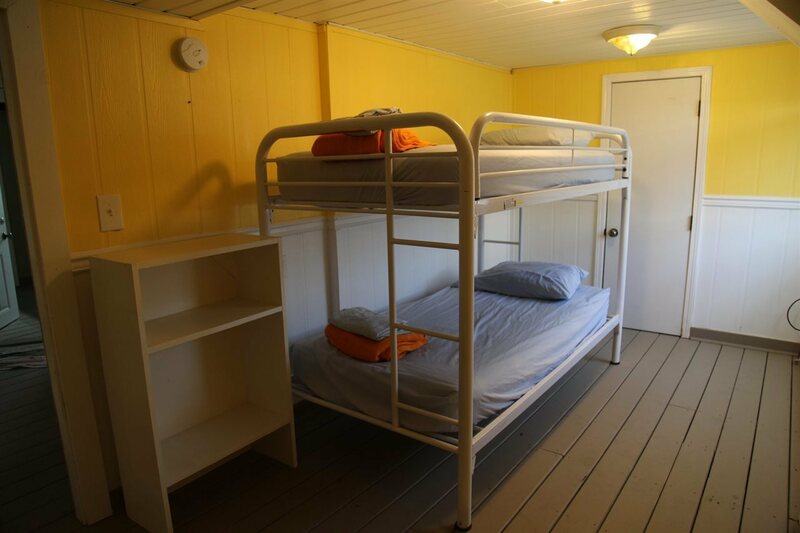 This may be the place for you. 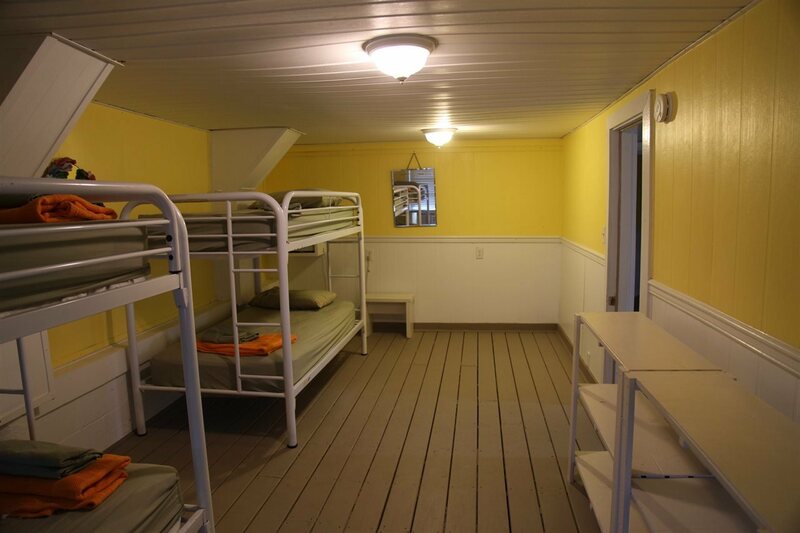 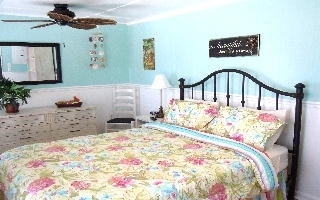 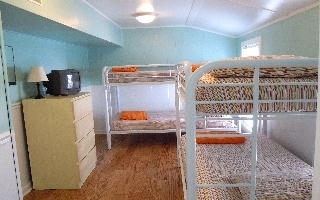 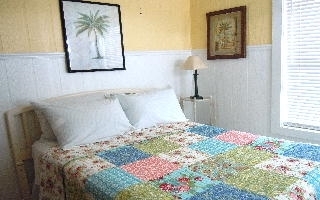 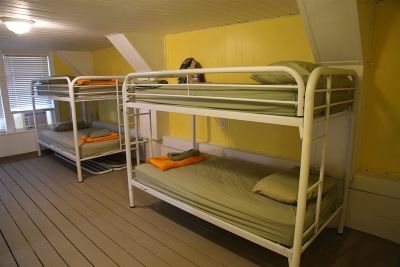 The first floor sleeps 6 in 2 bedrooms with 3 bunkbeds. 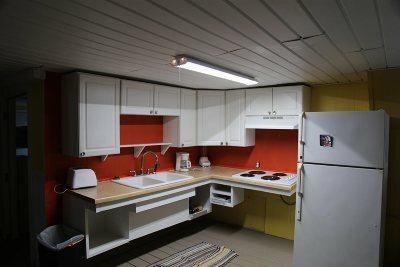 It also houses kitchen, living, bath with shower and a washer and dryer. 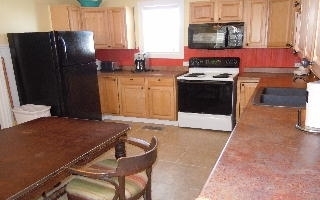 The second floor has 3 bedrooms, 1.5 baths and a main kitchen. 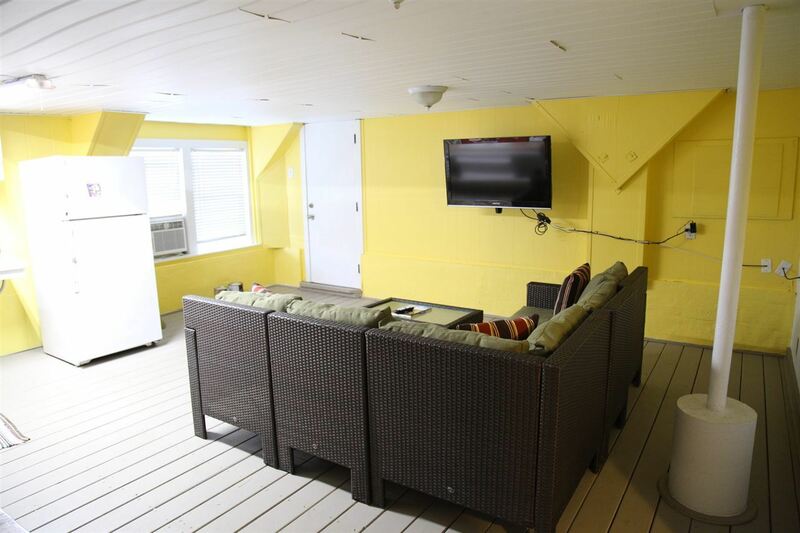 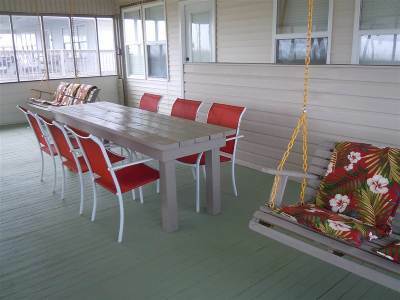 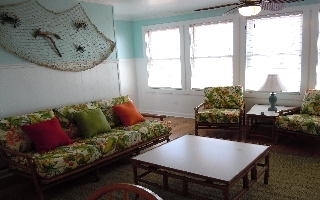 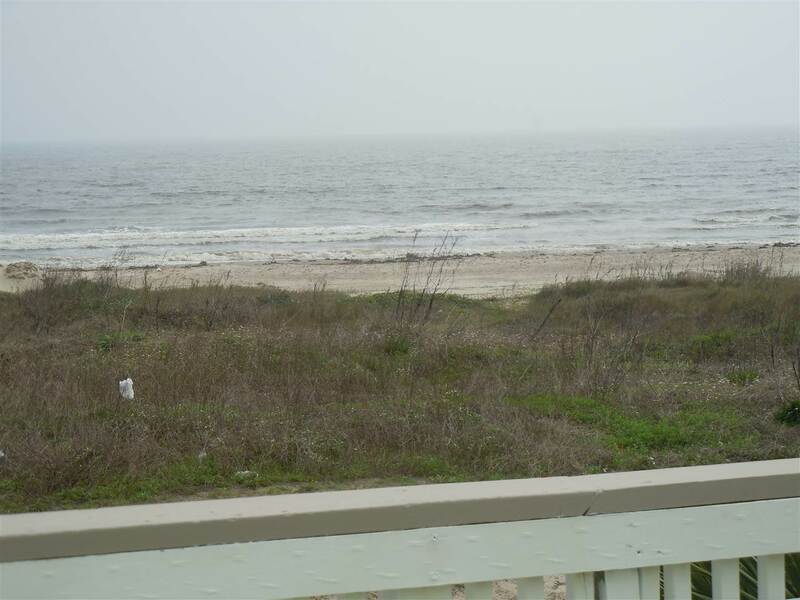 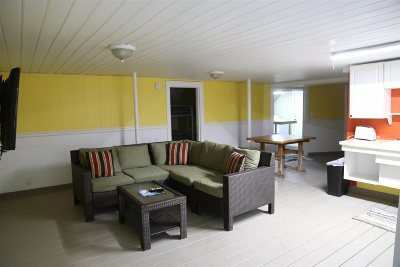 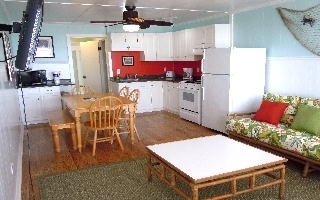 Living area opens to a screened porch that has a sundeck and observation deck that has a great view of the Gulf of Mexico and our Grand Isle beach! 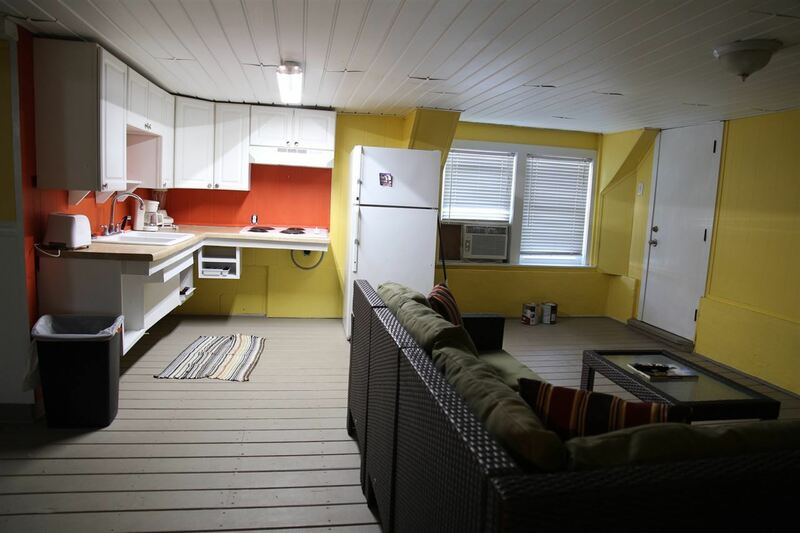 To add to these amenities are a covered concrete area on ground level, with fish cleaning station and boil equipment. 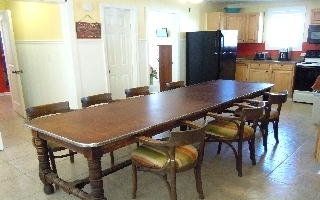 All moveables remain with the sale. 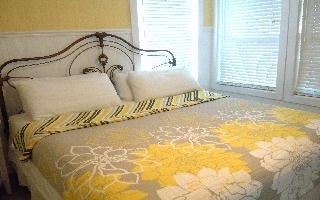 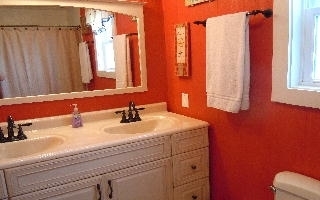 The third floor sleeps 10 and has 4 bedrooms and bath with tub/shower combo. 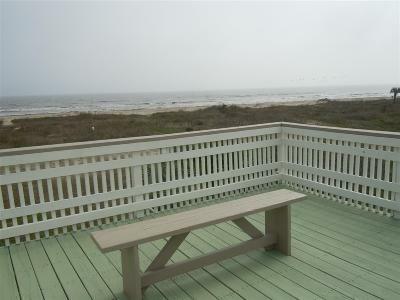 Full kitchen with great gulf view. This beach house is perfect for large groups who want to be together but still maintain a certain amount of privacy, each floor with separate entrance. Call to schedule a showing!